Bianco Lasa is a famous italian marble extracted in one quarry only located in the North of Italy. Bianco Lasa has various selections due to variations on the color of the veins, which color ranges between grey and gold over a white background. It is a marble of low availability, usually available in small and medium sized blocks. The blocks of Bianco Lasa come from one quarry only, which has many months of closing during the winter when it is covered by plenty of snow. 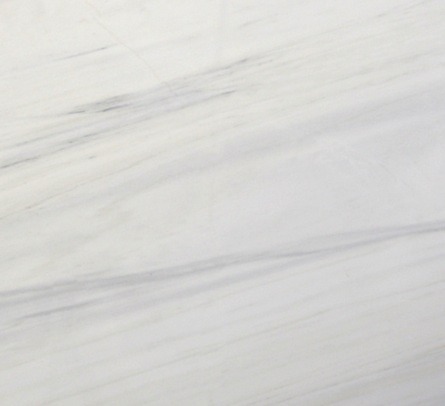 Bianco Lasa is a pure marble, used for prestigious projects, especially with the polished finishing. Usually the slabs do not need to be resined. It is a marble mainly used for indoor floorings, stairs, claddings, tiles, ventilate facades,..